New York streets can be a dangerous place, even if you’re not walking on them. 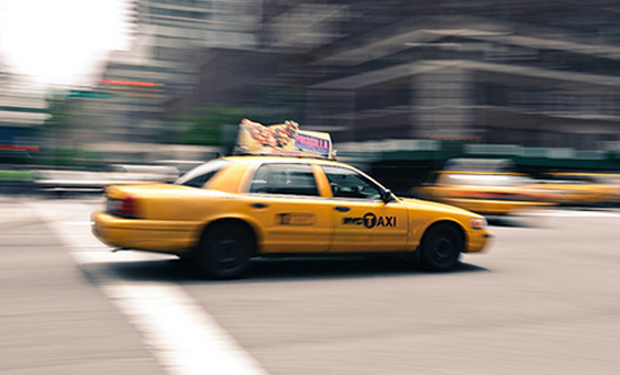 There are approximately 5,000 taxi-related injuries each year, so it never hurts to be secure. Next time you’re in a cab, sit back, buckle up, and enjoy the bumpy ride safely.